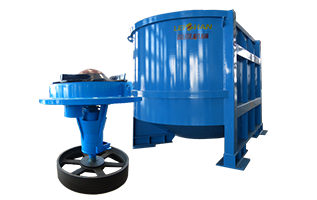 Recently, Leizhan company has delivered a 3750 drum pulper to our Guangdong papermaking customer, who is the professional White Paper manufacturer many years. 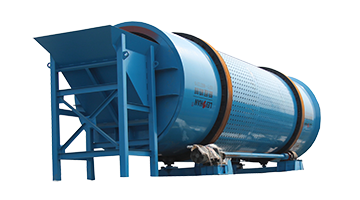 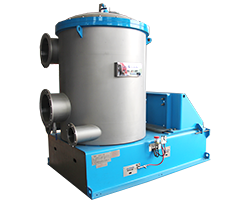 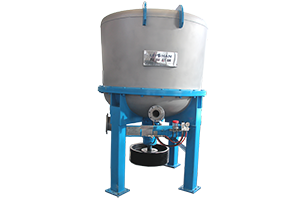 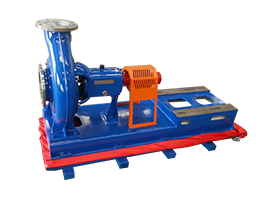 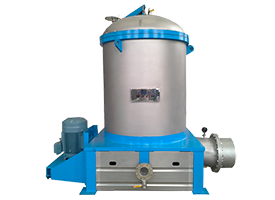 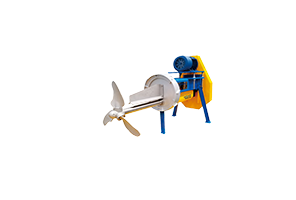 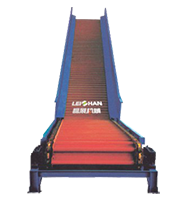 The paper mill purchased the whole packaging paper making line from Leizhan to set up a new packaging paper project, and the drum hydrapulper is the first products to deliver. 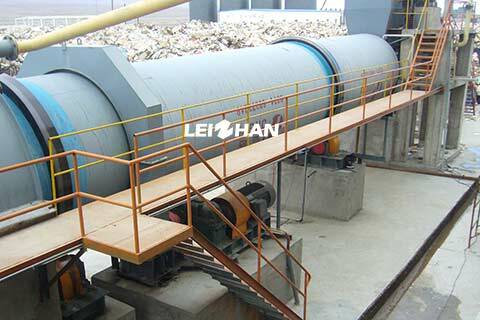 Leizhan supply high efficiency and energy-saving 3750 Drum pulping system, High- and Low- density cleaning system, full set of Coarse screening, Fine screening system and Approach flow system before Four wire paper machine for Guangdong Yaode Paper Industry Co., Ltd. 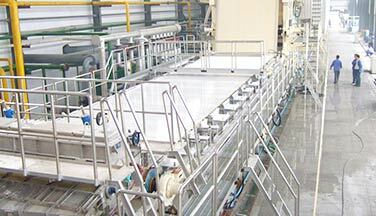 The general manager of Yaode Paper Co., Ltd. was very satisfied with the processing plant, design concept, and technology of our company and visited several Leizhan-supplied paper pulp production line working site and showed special interests with the stability&deslagging effect of Drum pulper and Light impurity separator in coarse screening section. 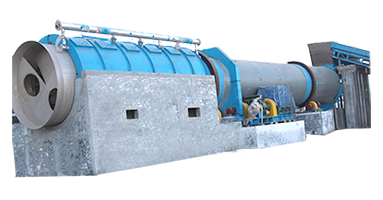 He expressed his satisfaction with the advantages of high finished pulp quality, energy-saving and low consumption and less fiber loss by using Leizhan whole paper pulp production line. 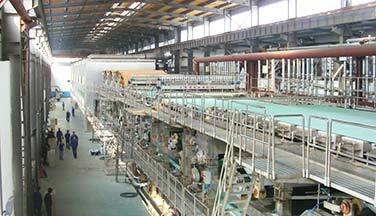 Customer: Guangdong Yaode Paper Industry Co., Ltd.